Congratulations to ECSP on its 20th anniversary. 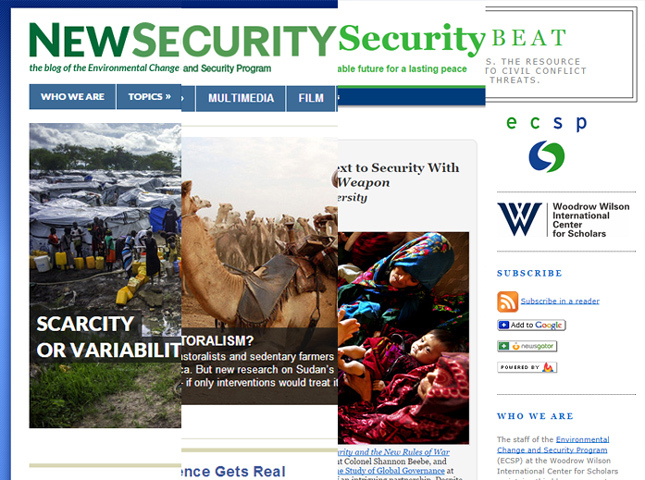 You guys are doing incredibly important work, and New Security Beat is a vital resource for people both inside and outside of this field to help provide critical perspectives and nuance on complex issues that you cannot get anywhere else. I’m glad that I have been able to be a part of this in some small way in the past year.